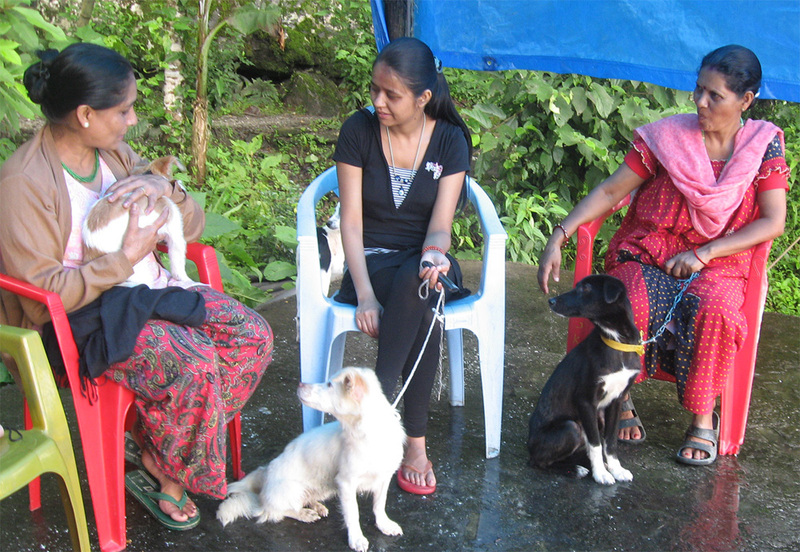 Camp at Yogdah / Kharka Goan / Sangsey village held on the 30/6/2011 and 7/7/2011, wherein 20 dogs and 6 cats were spayed /neutered. 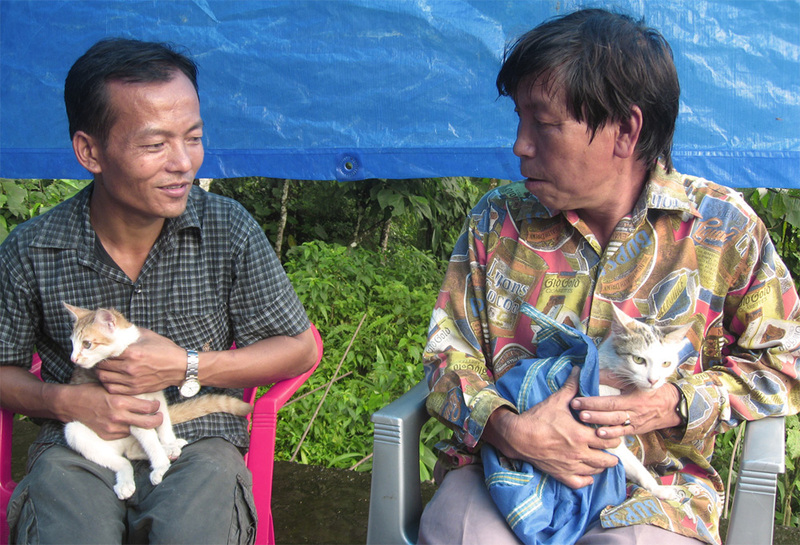 118 Cows, 61 dogs, 41 pigs, and 23 goats were treated. 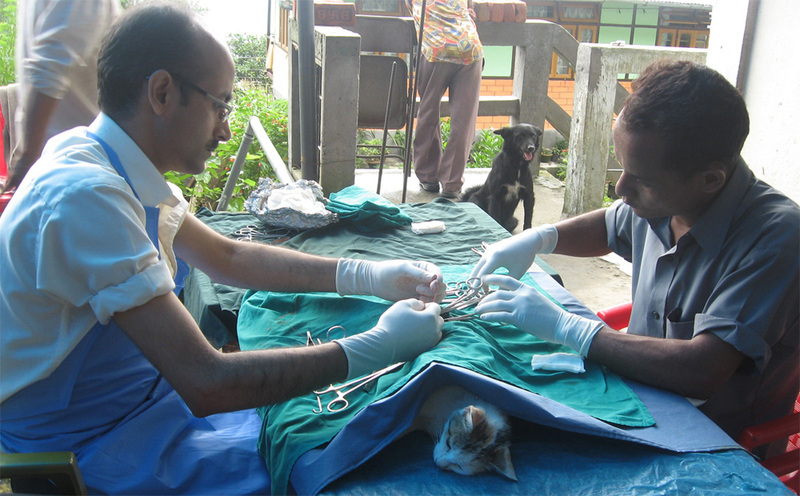 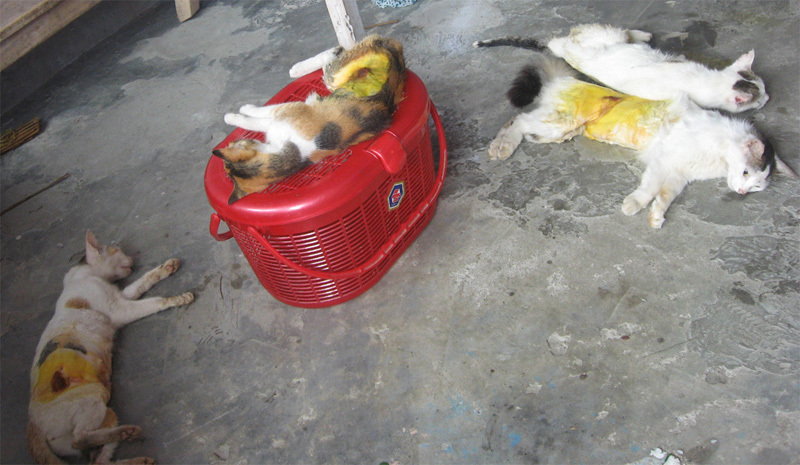 47 Dogs and 7 cats were vaccinated against Rabies.